Nicely located nestled in one of the Lanark bays in South River Heights. 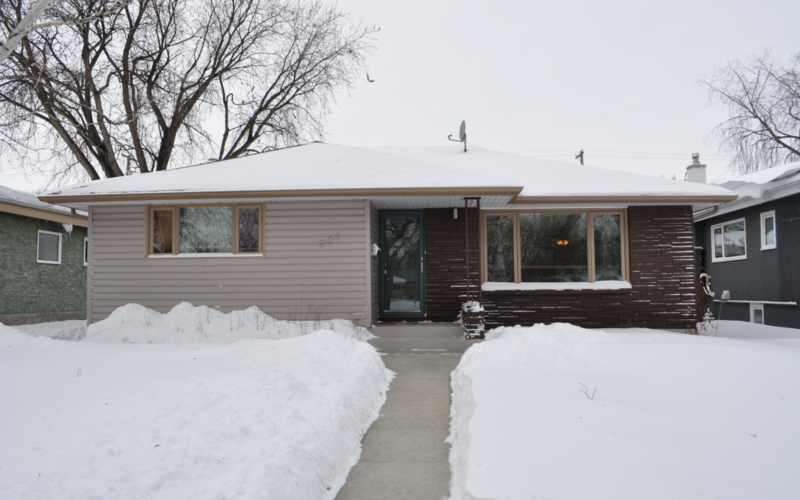 Built on a 50 x 110 Ft. lot, this bungalow features over 1200SF with 3 bedrooms, 2 full baths, a finished basement and a 4th bedroom. Hardwood floors throughout, granite counters, coved ceilings, a open passthrough to the kitchen and great natural light and all this plus a fully fenced back yard with an oversized double car garage 23×27 built in 2014. Very well cared for home with upgrades such as new sump pump with battery backup, shingles 2012, High Eff furnace and central air 2012, beautiful custom fiberglass front door and even updated modern electrical light switches and outlets. Amazing location hard to beat. Close to many shops, restaurants and parks. Just 3 blocks away is Joe Malone park a hidden gem of River Heights. Come see your new view of a park outside your front window.